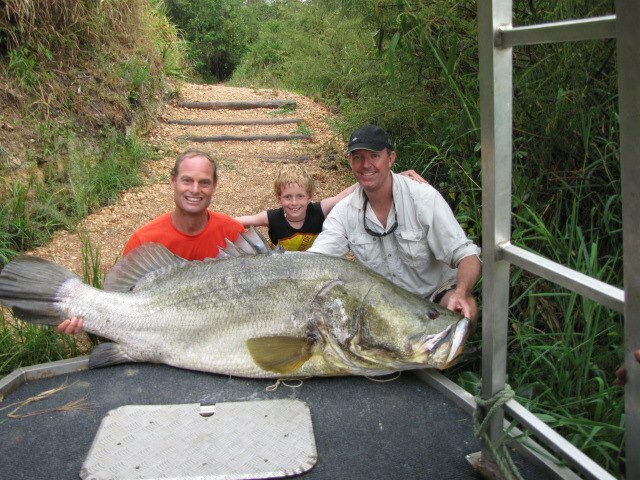 That is one mean looking Nile perch! Good luck boys and stay safe. Just got a pair of these fishing boots for winter with the season coming up – doubt you’ll need anything like ’em, though! What kayak is Jamie Simpson using? I’ve looked up Fluid Kayaks, but only get whitewater boats.